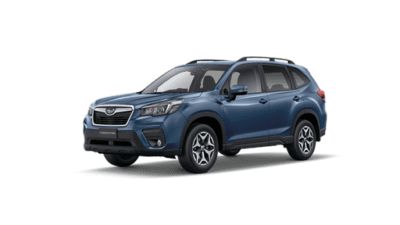 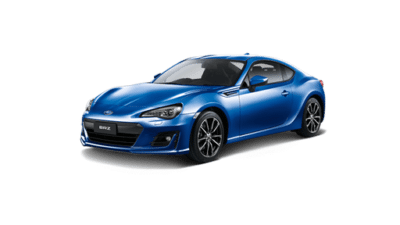 At Warrnambool Subaru, we’re proud to be your authorised Subaru dealer in Warrnambool, providing a great range of New Subaru, Demo Subaru and Used Cars. 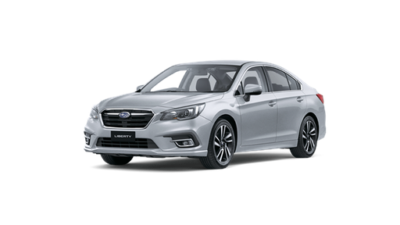 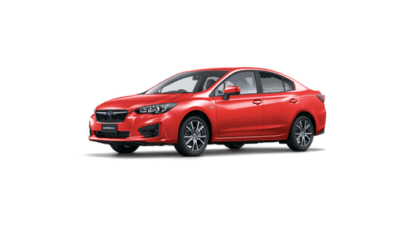 Whether you’re visiting our Warrnambool Subaru dealership for the first time or have been a customer for years, our team of passionate Subaru experts aim to provide unbeatable customers service, every time. 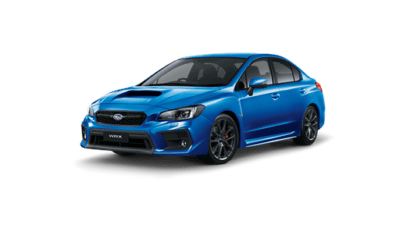 To assist you every way we can, we offer a variety of services including Subaru Finance, Subaru insurance and Servicing. 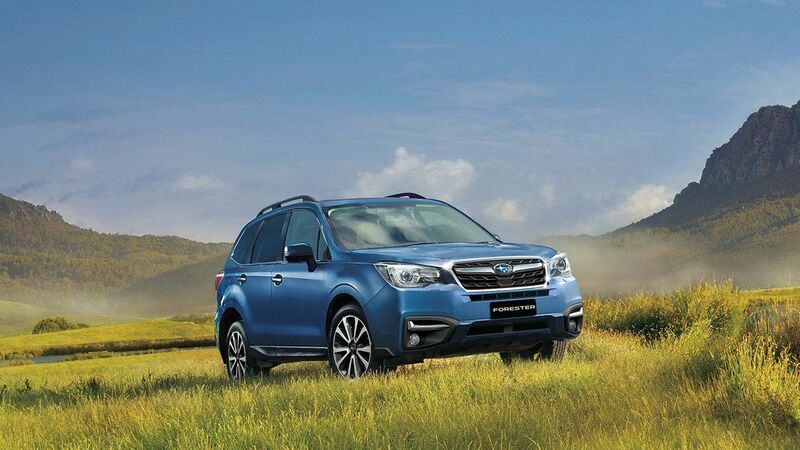 For more information about our range of new Subaru vehicles and services, Contact our friendly team today. 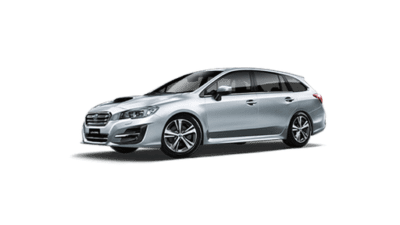 Alternatively, feel free to visit our Warrnambool Subaru dealership!